Hall of the Mountain King: Review: Pinnick Gales Pridgen, "Pinnick Gales Pridgen"
They get it going from the first track, “Collateral Damage,” with its memorable melody that’s certain to please King’s X fans. Things get a little spacey on “Angels and Aliens,” on which guitarist Gales goes with a very 1970s-influenced rock riff with some shimmery effects that enhances the subject matter of the song, which asks what if angels and aliens were all one in the same. But the groove really hits its stride on the fourth track, “Hang On, Big Brother.” This song comes out of the gate nasty and never lets up for its five-minute run. Gales and bassist Pinnick trade vocals, as they do on a few tracks. Their voices are very similar, with Gales being a little more subdued and Pinnick wailing away in his inimitable style. The chorus features some nice harmonies, and Gales and drummer Pridgen both get in their shots during the solo portion of the song. The funk gets kicked up another notch on “The Greatest Love,” which features perhaps my favorite riff on the album, a memorable little run that will most definitely get you moving when it comes blasting out of the speakers. Gales, obviously, is heavily influenced by Hendrix, not to the point of imitation, but there are some definite nods. There are healthy doses of Robert Cray, Stevie Ray Vaughan and Eric Clapton, as well. When he gets to unwind, as on “Hate Crime,” his chops are impressive. “Been So High (The Only Place to Go is Down)” is the signature moment on the album for Gales as far as the blues is concerned. Topping the 10-minute mark, the song gives him plenty of room to stretch out as Pinnick’s bass provides the base. There is a surprising neo-classical flair here and there, as well. On “For Jasmine,” Gales delivers an electric, Hendrix-inspired play on Beethoven’s “Fur Elise.” The opening of “Black Jeans” finds Gales playing a guitar riff that sounds more like something from a string section. The song builds from there into a more classic blues form, but the wall of sound behind the chorus brings another dimension. And, of course, Gales takes the spotlight a little later on, though Pridgen’s drum work impresses during that same stretch as well. King’s X fans, like myself, will find a lot to like here, as the band veers often into some fairly familiar territory. 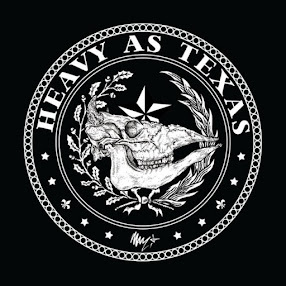 “Collateral Damage” and “Wishing Well” could have come from a record by the Houston prog-metallers. But my favorite in that vein is the sort-of ballad “Frightening.” It’s in that dark, troubled place where Pinnick goes so well, and his voice and bass come to the forefront, overshadowing Gales and Pridgen for one of only a few times on the album. As is usually the case when Pinnick goes there, you feel it. So often when you get a group of outstanding musicians together, they each try to outdo the other, and the result is a mess. 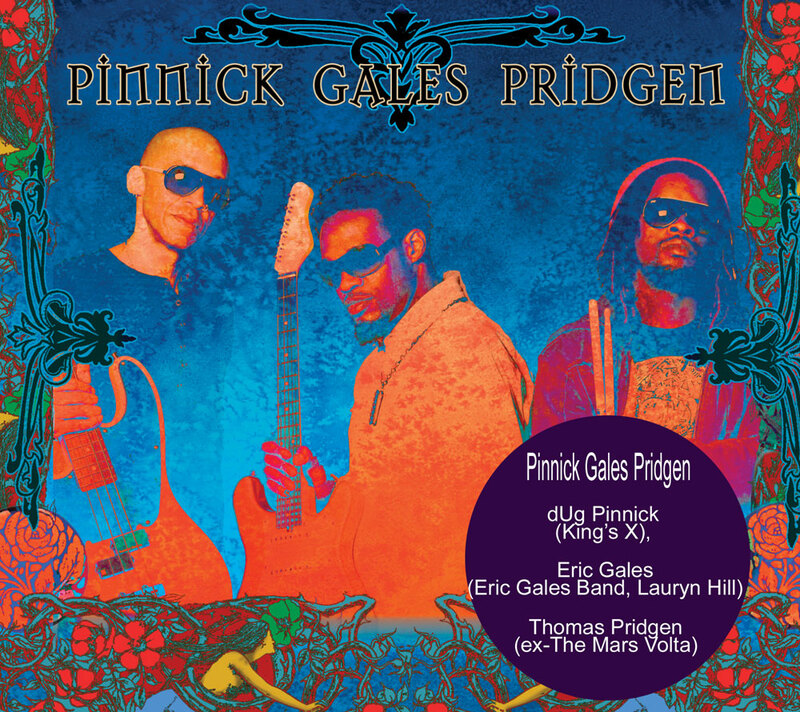 Pinnick, Gales and Pridgen, though, are all cut from the same mold and on the same page on this self-titled record. It’s one of those times when it comes together beautifully into three superb musicians making superb music.